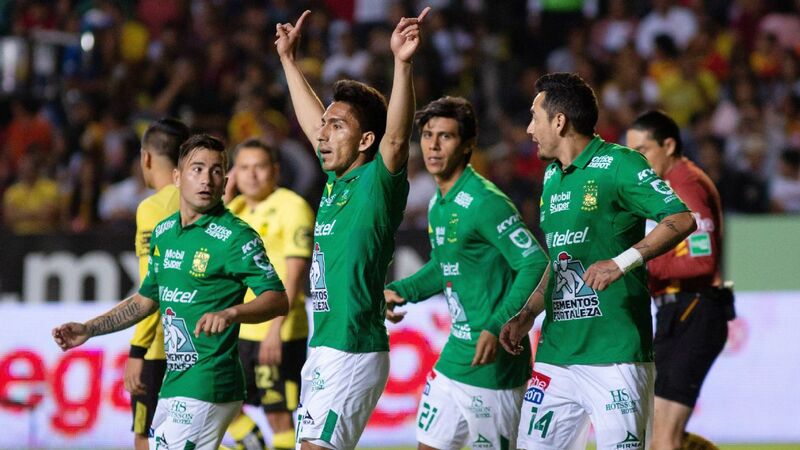 In the media event ahead of the Liga MX final last month, 18-year-old Diego Lainez sat on a stool by the pitch inside Estadio Azteca and fielded questions for more than 30 minutes. 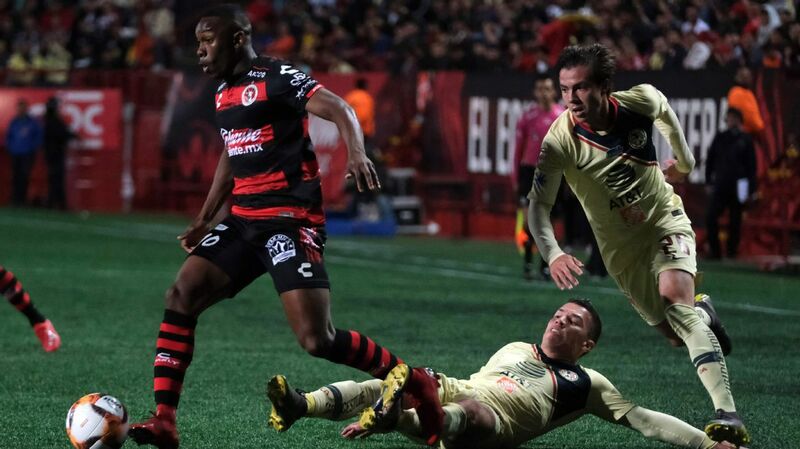 The youngster, already a household name in Mexico, was one of the most sought-after players. "How do you deal with all the speculation about European clubs being interested and the pressure of playing a final inside Estadio Azteca?" Lainez was asked. 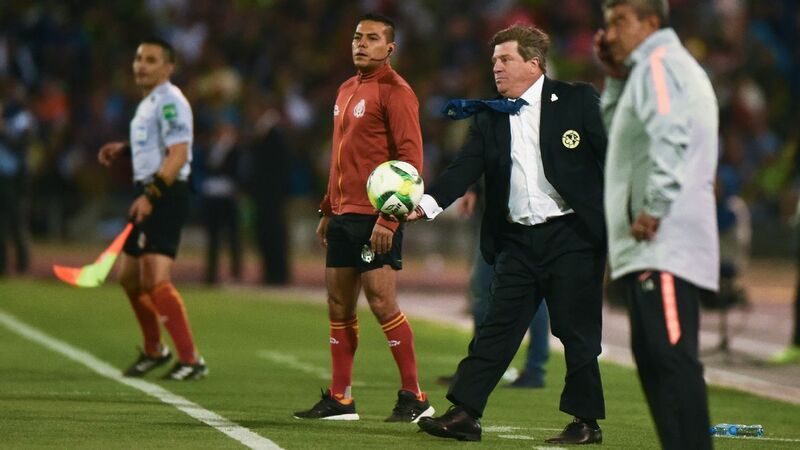 "I enjoy myself," replied Lainez, looking to the side and seeming to take in the 1970 and 1986 World Cup final stadium. "I'm doing what I want to do." 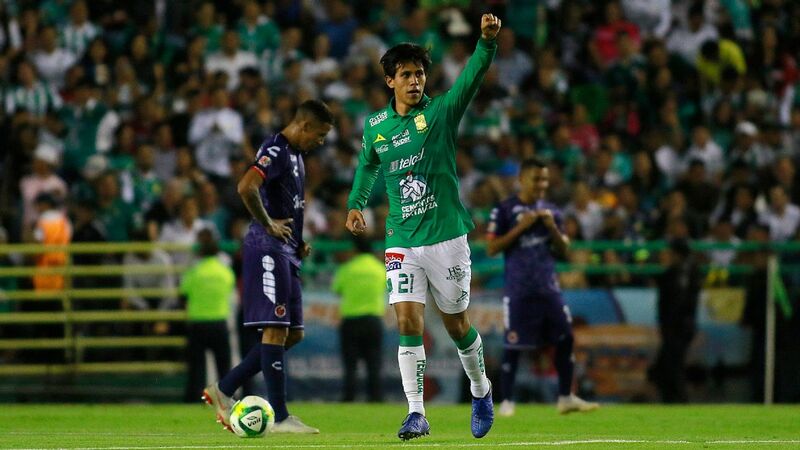 That pretty much summed things up: It's hard to find evidence that Lainez isn't completely comfortable in his role as Mexico's most exciting young talent. 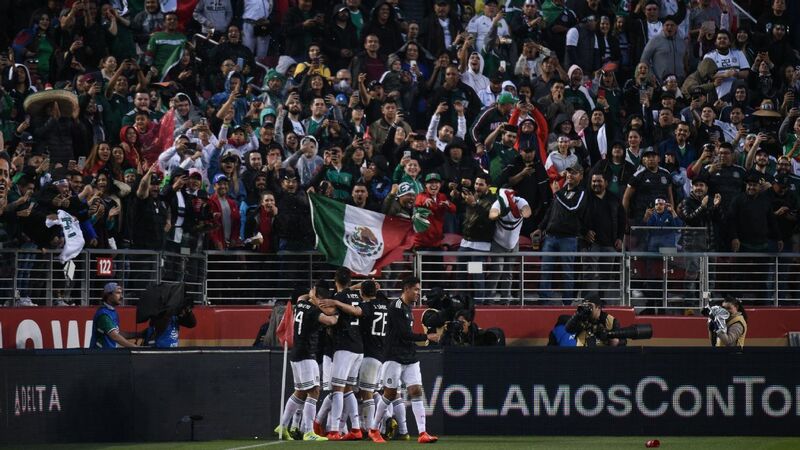 América ended up winning that final against Cruz Azul, and Lainez made a point of celebrating first with his family, lifting his mother in the air for photos on the field at the Azteca. The questions about his future, with Ajax rumors then flying and a deal reportedly close, naturally followed. Lainez simply stressed his dream was to play in Europe. Finally, on Thursday, it was announced that Lainez would be joining Real Betis, who beat Ajax and Lyon to his signature. Lainez hasn't been a starter at Club América for too long, but he has been adamant that his future lies in Europe, preferring to set sail instead of spending another season playing regularly at Club América. Diego Lainez has all the tools to succeed at Real Betis, but it will take time for him to find success. 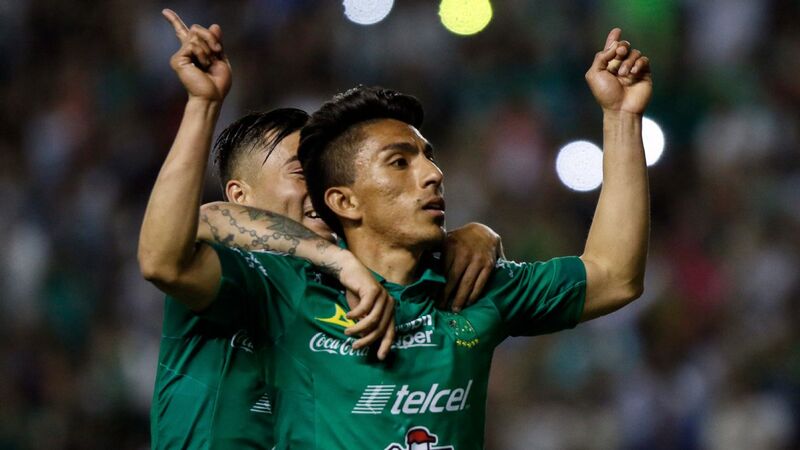 The debate will rage in Mexico as to whether it is best for youngsters to stay longer in Liga MX, but Lainez has just been handed the challenge and opportunity of a lifetime at Betis. 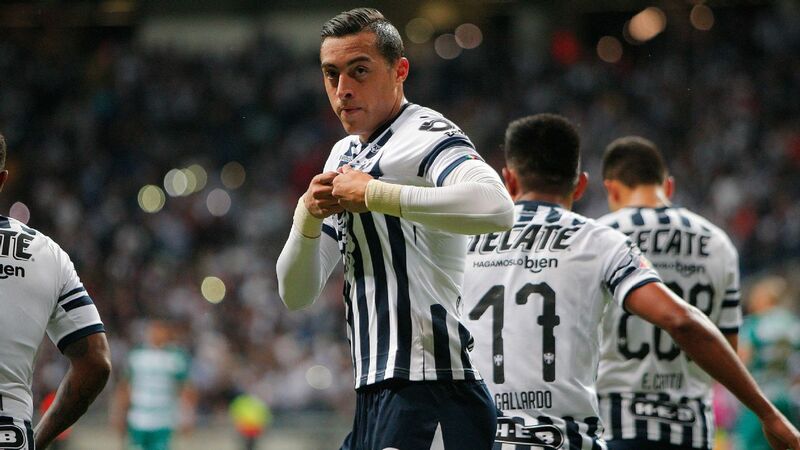 At the age of 18, he's reached a rung on the ladder that many Mexican players dream of and are denied. It's also an exciting move for Mexico fans, as Lainez is projected to be the face of the 2026 World Cup on home soil. Lainez's playing ability is obvious. His low center of gravity and grace in dribbling and beating defenders don't need emphasizing. Nor do the elements of his game that need to be improved: right foot, defensive responsibilities, tactical awareness and physique. 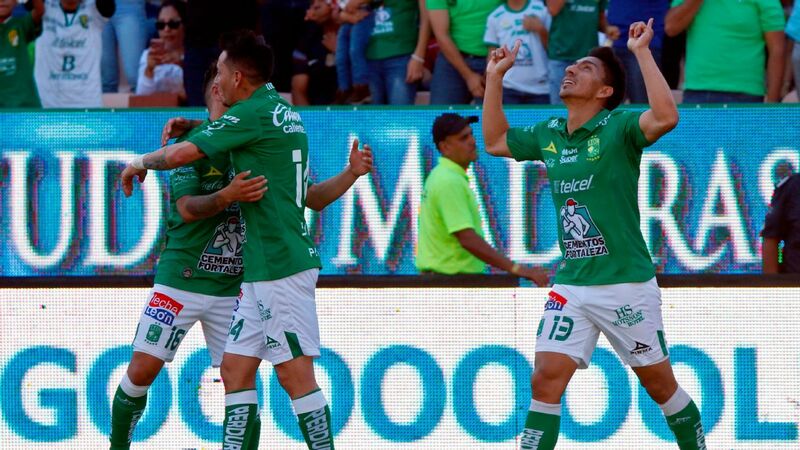 Nobody should be expecting Lainez to start on Sunday against Real Madrid, or even get many minutes this season; Lainez has just walked into one of the better teams in arguably the best league in the world. 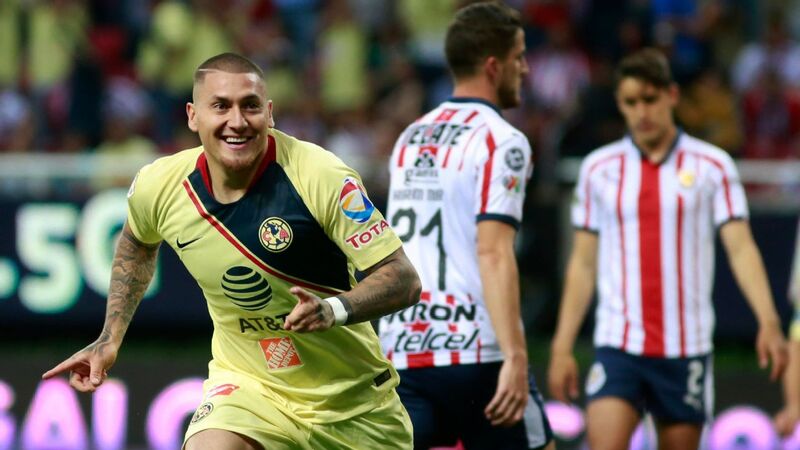 And, as needs stressing, he only recently became a starter for América. La Liga is a much higher level, and there will likely be a lengthy period of adaptation and development while Lainez is polished. Patience and graft will be key, but you'd expect Lainez to succeed. He simply doesn't look flustered by where he is and where he seems destined to go. Coming out of a club the size of América helps. 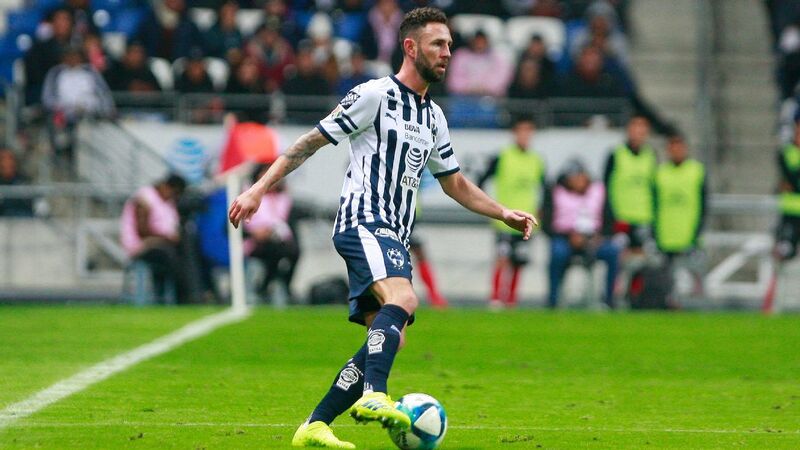 He's already faced the pressure of international tournaments and big matches inside the Azteca, and he's already had to adapt to moving to a metropolis the size of Mexico City with his family, who are from the small city of Villahermosa, Tabasco. Take the incident that put Lainez onto the radar of fans outside of Mexico, when towering U.S. national team defender Matt Miazga made fun of his height during last September's friendly in Nashville. 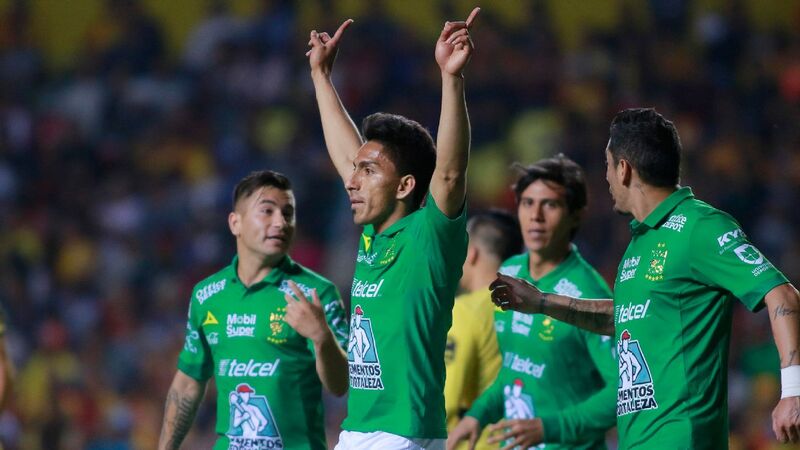 After the game, Lainez had three options in dealing with the issue, which was the central focus of an otherwise drab friendly. 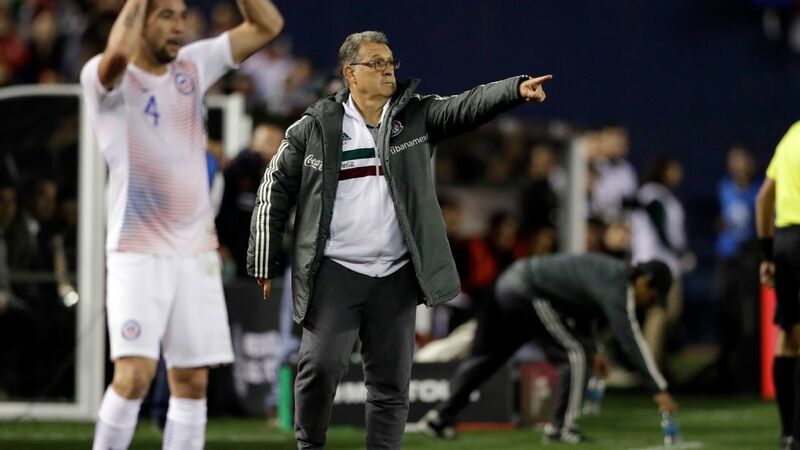 The first was what most 18-year-old players would've done: walk by the the media and ignore them; the second was to talk and complain about Miazga's behavior; and the third was what Lainez actually did. "We aren't all going to be the same height," Lainez told reporters after the game. "Some of us are smaller, others very tall and others in the middle, but [the incident] is nothing, totally to do with football. "It doesn't offend me in any way. Everyone has their own way of thinking. He's here at home with his fans. I don't know. I'm calm and I don't see it as an insult." 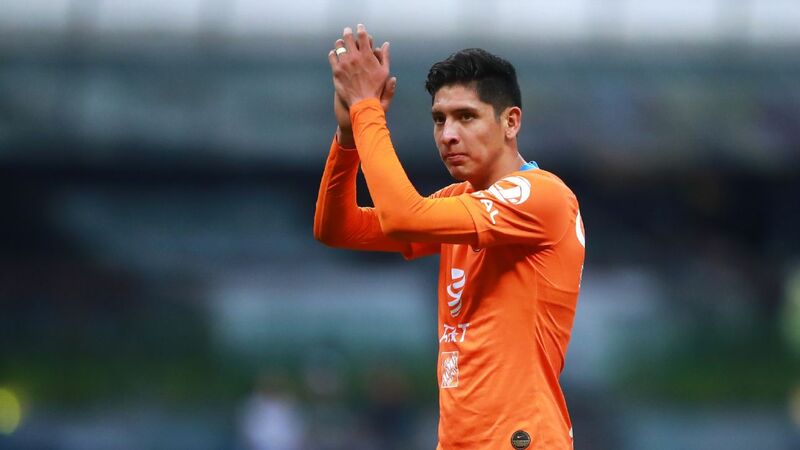 Lainez is unlikely to have received advice from anyone at the federation, and he likely steered his own path in deciding how to deal with the issue. 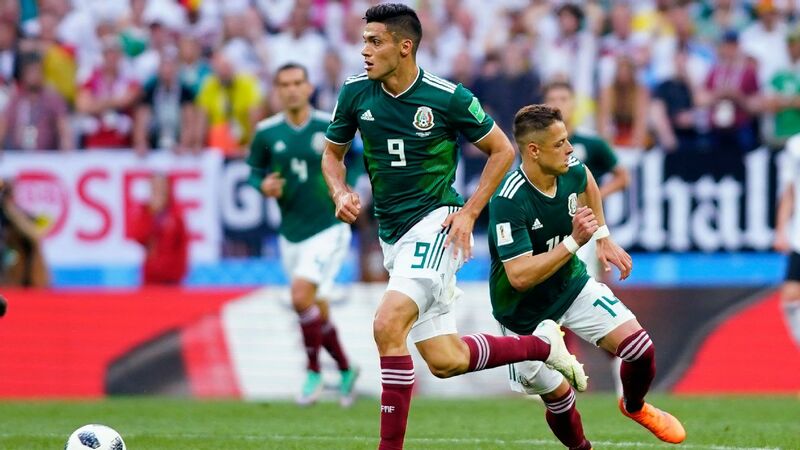 It's that kind of decision-making and boldness on and off the pitch that should help him rise to the challenge in a country that has been relatively kind to Mexicans, with Mexico's two greatest players -- Hugo Sanchez and Rafa Marquez -- establishing their legacies in Spain. Language obviously isn't an issue, and culturally, living in Seville shouldn't be too challenging. Importantly, Mexicans (and other Latin Americans) qualify for a Spanish passport after two years of living in the country. In other words, Lainez should be a Spanish and European Union citizen by the time he is 21. Even if things don't go as planned in those two years, that is important. 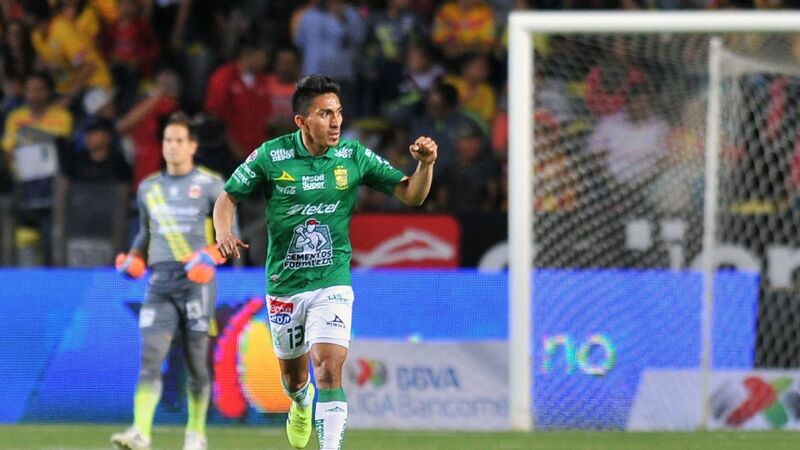 At the club, Quique Setien is a forward-thinking coach from whom Lainez can learn a lot, and the style of football should suit the Mexican, while the longer-term vision of sporting director Serra Ferrer bodes well for both Betis and the player. 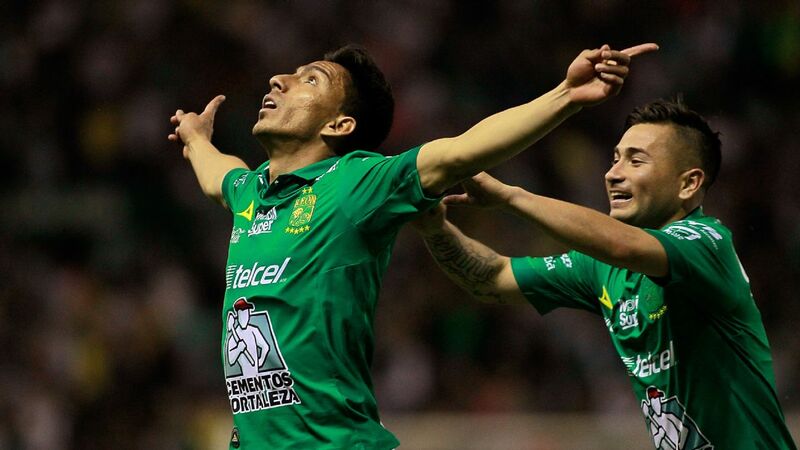 Add to that the presence of Mexico national team captain Andres Guardado as a popular member of the squad and the foundations are in place for Lainez to succeed to Betis.